Nicola initially completed her nurse training at the University of Hull, followed by a BSc (Hons) in Critical Care. She then took a MMedSci Advanced Nursing Practice at the University of Sheffield. Her clinical background is in intensive care and latterly critical care outreach. 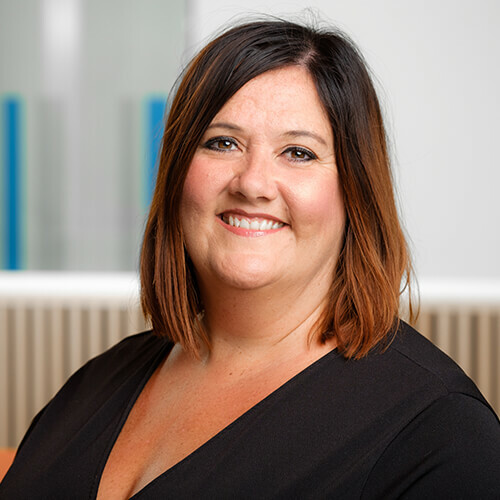 Nicola is Chair of the British Association of Critical Care Nurses (BACCN)and sits on the UK Critical Care Leadership Forum, UK Critical Care Nursing Alliance and Department of Health Adult Critical Care Clinical Reference Group. She is the UK representative to the World Federation of Critical Care Nurses. Credland N (2016), 'Respiratory Anatomy and Physiology', in Gibson V, Waters D (edts), Respiratory Care, CRC Press. Credland N (2016), 'How to Perform Open Tracheal Suction via an Endotracheal Tube', Nursing Standard, 30(35) 36-38. Credland N (2016), 'How to Remove an Endotracheal Tube', Nursing Standard, 30(36) 34-36. Credland N (2016), 'Managing the Trauma Patient Presenting with the Lethal Triad', International Journal of Orthopaedic and Trauma Nursing, 20 45-53. Credland N (2015), 'How to Suction via a Tracheostomy', Nursing Standard, 30(28) 36-38. Currently undertaking a PhD investigating why we fail to recognise and rescue deteriorating patients.